Xiaomi is a popular smartphone brand in India. The Xiaomi Redmi series smartphones are one of the highest selling devices in India. 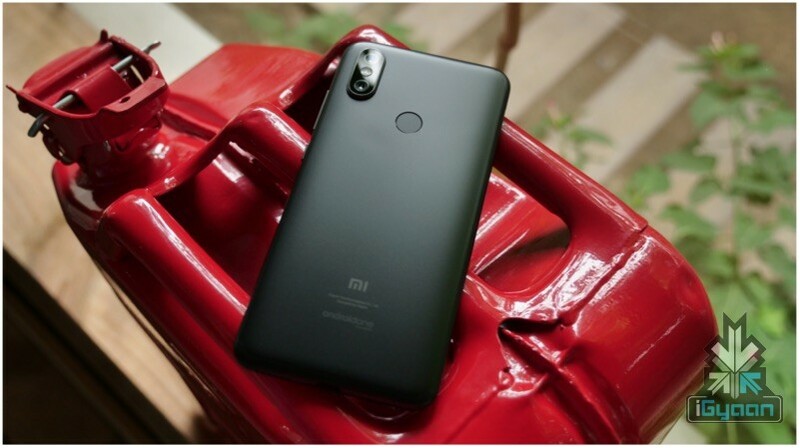 Apart from the Redmi series, the company also sells the Mi ‘A’ series of smartphones which are based on the Android One platform. In other words, these smartphones run on stock Android which provides for a smooth and bloatware free experience. 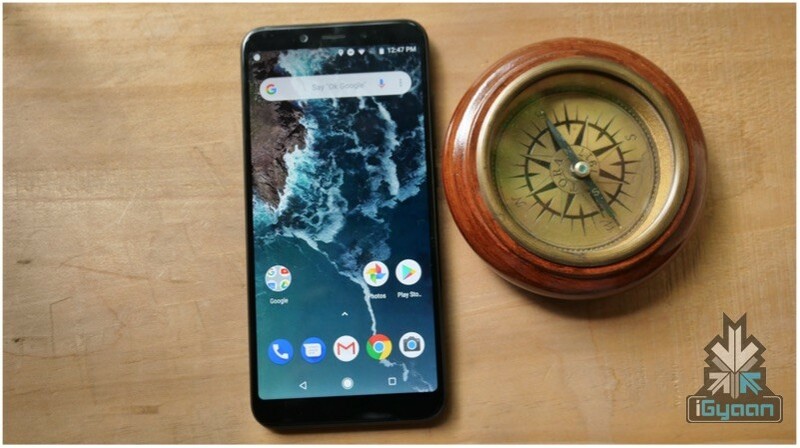 The first Android One smartphone that the company launched was the Mi A1 which was followed by the Mi A2 and Mi A2 Lite. The Mi A2 is rated one of the best camera smartphones under the price of Rs 20,000. The device due to its sturdy build and lag free OS experience was appreciated by most. 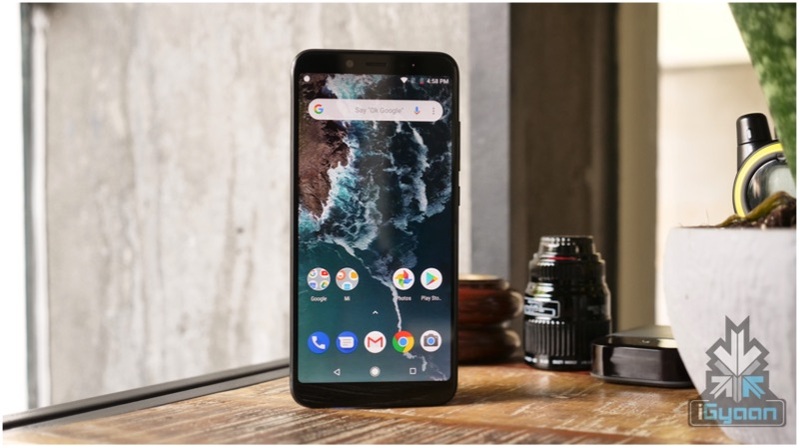 Xiaomi in an attempt continue this streak of successful Android One smartphones is working an all-new Android One device which is believed to be the Mi A3. A junior member at XDA developers while digging through the Android 9 Pie based MIUI 10 firmware files discovered a mystery device with the code name “orchid_sprout”. Close inspection revealed that every Android One smartphone manufactured by Xiaomi carries the sprout suffix in their code names. This piece of information clearly indicates the orchid_sprout is indeed an Android One smartphone. 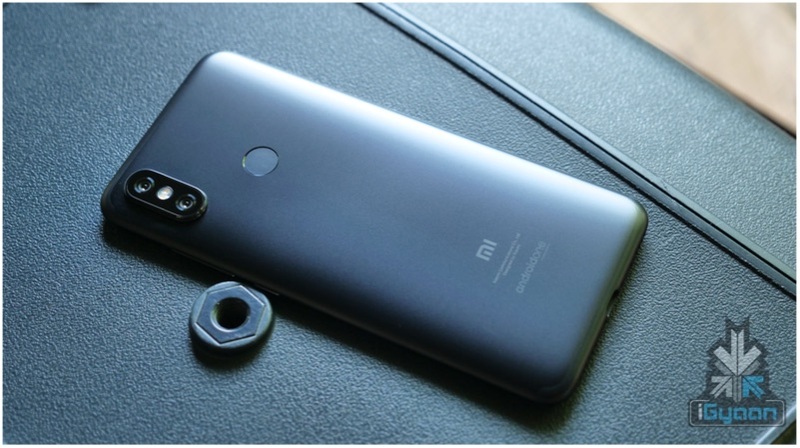 Going by the chronological order, the upcoming smartphone will perhaps be the Mi A3 unless the company is planning another surprise. Alas, the source does not disclose any information about the physical overview or any specifications of the Mi A3. Nonetheless the smartphone will have better specifications than its predecessor, the Mi A2. Better Camera Performance- The camera performance was definitely a distinctive feature of the Mi A2 and the Mi A3 is only expected to take that performance even further. Larger Battery Capacity- Albeit the Mi A2 has an optimised UI which provides a good battery life, it only has a 3,000 mAh battery and larger capacity would surely be appreciated. 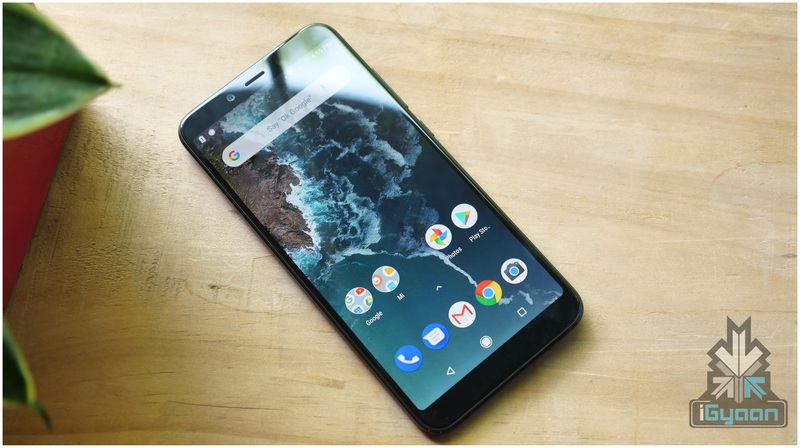 Thinner Bezels- The left and right bezels of the Mi A2 are quite thin while the top and bottom bezels are quite chunky. Thick top and bottom bezels just did fine in the year 2018 but to step up the game the Mi A3 must have thinner all around bezels and maybe the small unintrusive water drop notch. Unfortunately, the launch date of the Mi A3 is also unavailable but it can be launched in the early second half of 2019 as its predecessor was also launched during that time period in 2018.